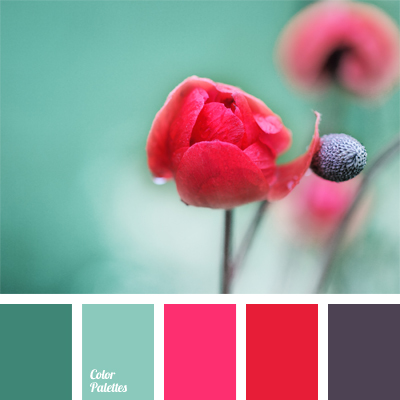 colour combination for early spring, colour of fuchsia, colour of fuchsia and turquoise, colour palette for spring, crimson, dark turquoise, delicate pink, light turquoise, pale pink, palette for spring, shades of pink, turquoise colour. 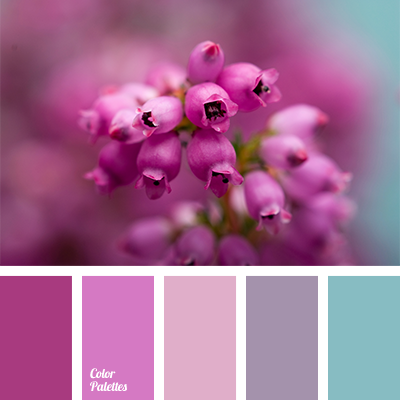 colour matching for repair, colour of fuchsia, colour of fuchsia and pink, colour of fuchsia and turquoise, colour solution for design, palette for interior design, pastel contrast shades, shades of pink, shades of pink colour, turquoise and fuchsia, turquoise and pink, turquoise colour. 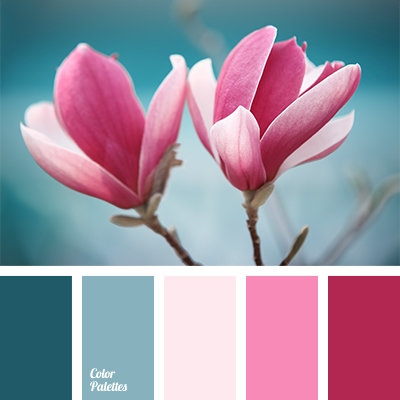 blue and turquoise, cold and warm shades, colour of fuchsia and turquoise, colour solution for interior design, combination of colours for interior decor, fuchsia, red and colour of fuchsia, scarlet, turquoise, turquoise colour.